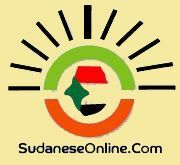 Khartoum, Oct.28 (SUNA) - The Turkish State has expressed desire to invest in the fields of gas and oil in Sudan . This came when the Minister of Oil and Gas, Dr . Mohammed Zaid Awad received, at his office, Wednesday, the Turkish Ambassador to Khartoum, describing the Sudanese-Turkish relations as progressing well, referring to the Turkish experience and technology in the fields of gas and oil . 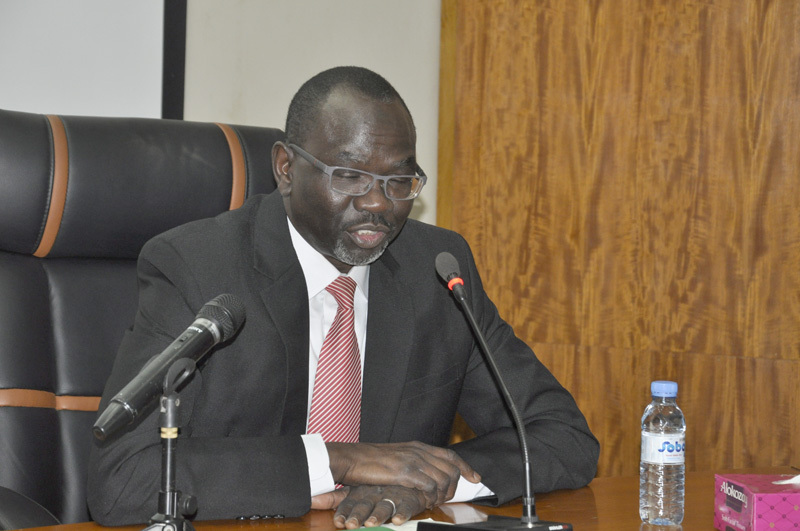 The Ambassador has affirmed his country's desire to invest in the fields of gas and oil in Sudan. Meanwhile, the minister will participate in the International Energy Conference scheduled to be held in Angara during next November .